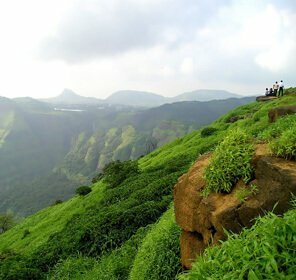 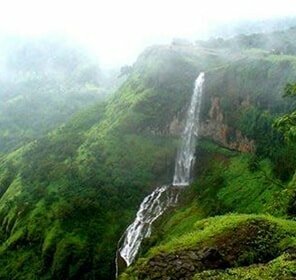 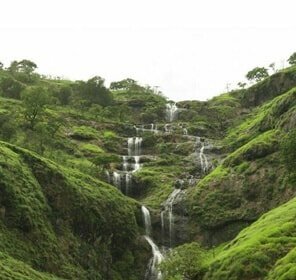 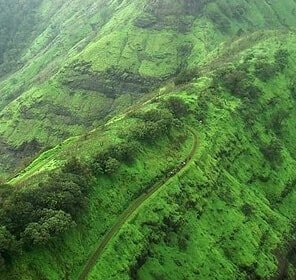 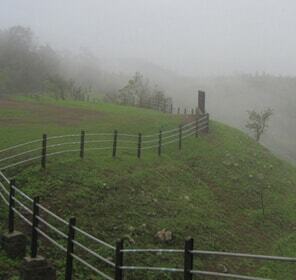 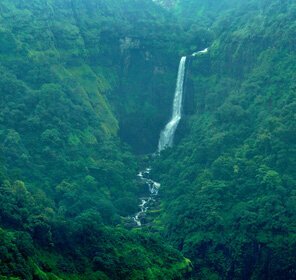 Bestowed with aquarium-blue waterfalls; verdant stretch of green carpet all around; breezy winds and a staggering view from a height of 620 meters, Lonavla is nestled amidst the hills and boasts of quaint beauty that it is made up of. 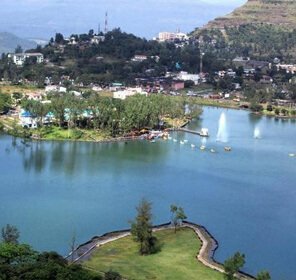 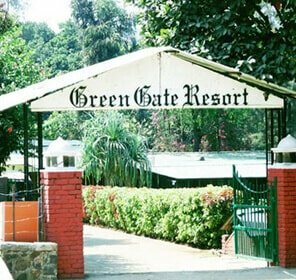 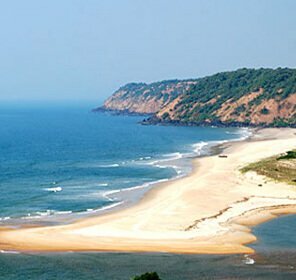 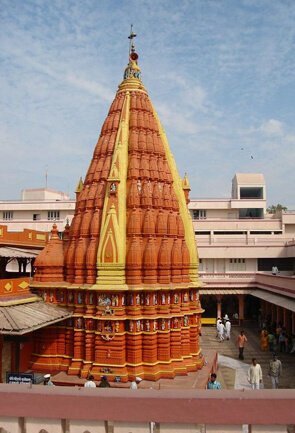 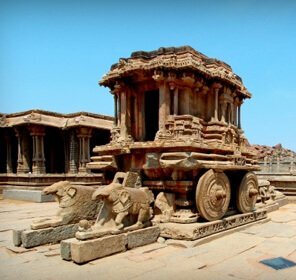 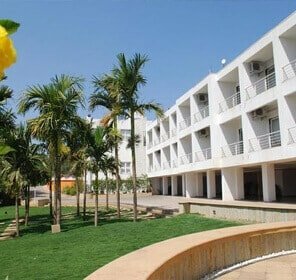 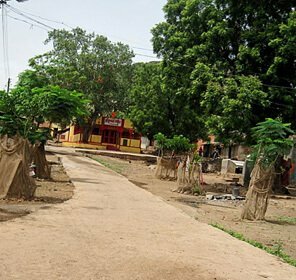 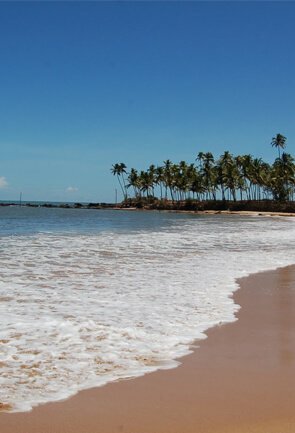 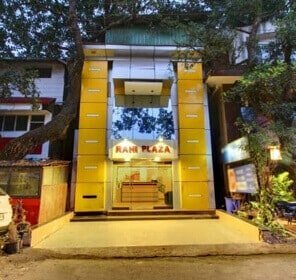 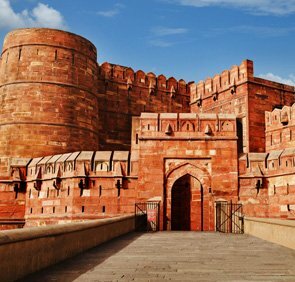 Rich with a medley of sightseeing places and tourist attractions the place is instilled with exuberance; and thus it is a perfect escapade for the ones who gorge on romanticism and often wish to frequent places epitomizing tranquility during weekends and holidays. 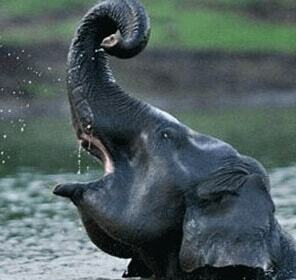 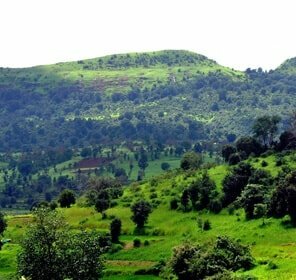 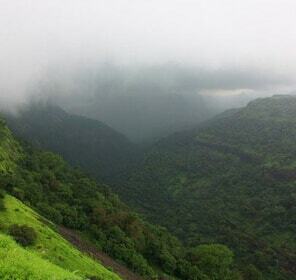 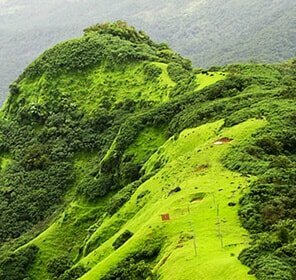 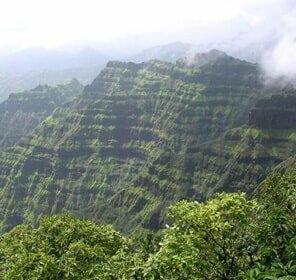 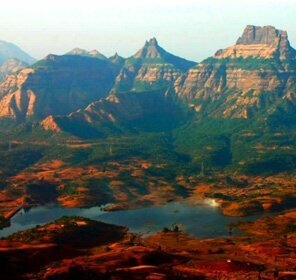 Often termed as the Jewel of Sahyadris, Lonavla is definitely a worthwhile visit at least once in a lifetime. 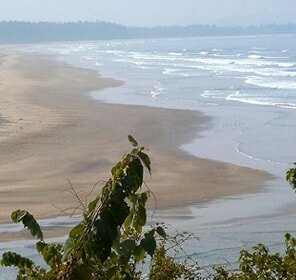 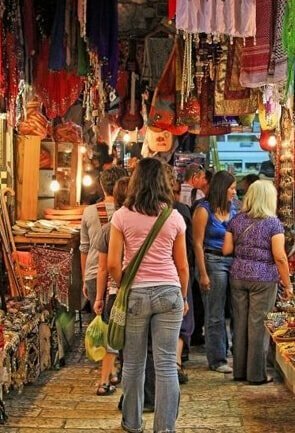 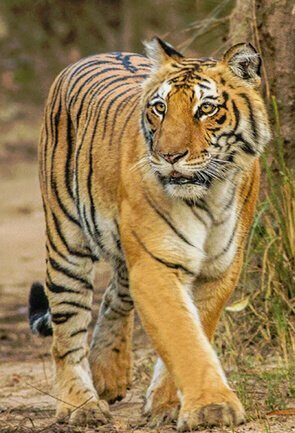 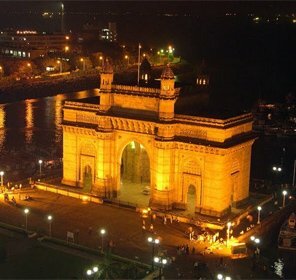 We at Tour My India well interpret the unspoken words of people who have wanderlust! 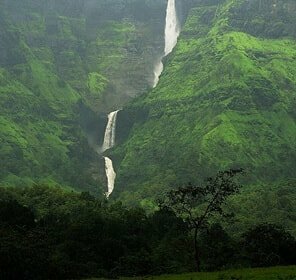 Lonavala is best brought to life and becomes a memorable experience only when you have perfected all the basics of travel hacks. 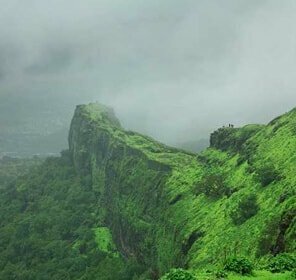 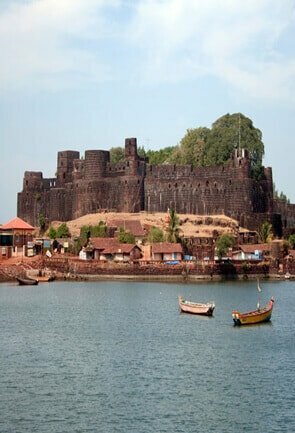 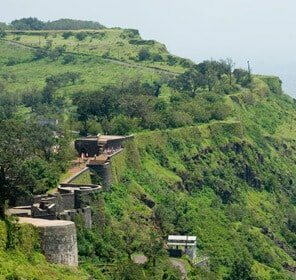 We at Tour My India help you experience Lonavla without having to brood over your pocket as we bring to you some of the best affordable travel packages. 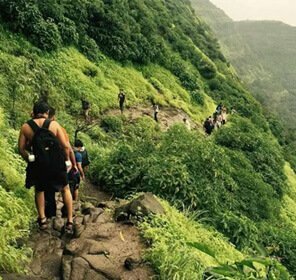 Not only do we guide you to the best inn with some luring discounts but help you with a detailed overview of this even-tempered hill station. 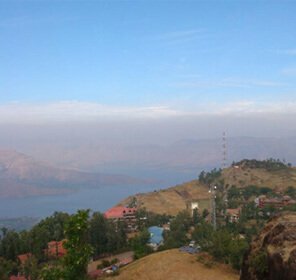 You can bank on us for a perfect holiday experience as we assure you of a gratifying experience at Lonavla complimented with a detailed guideline on where to dine; where to binge and of course where to stay. 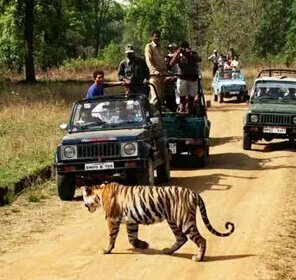 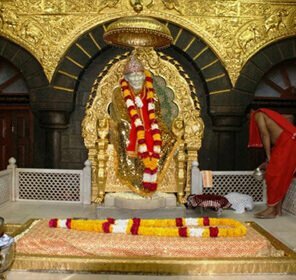 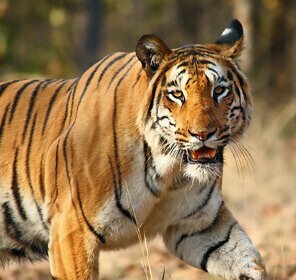 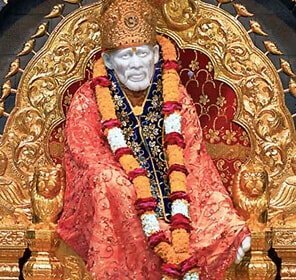 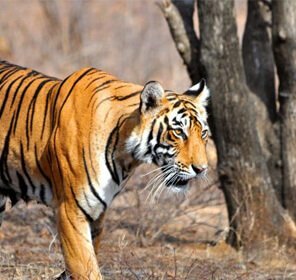 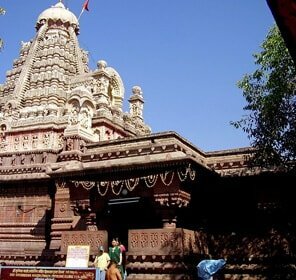 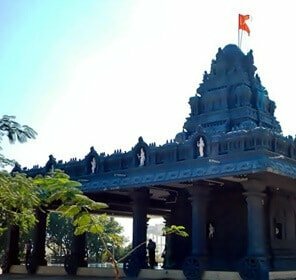 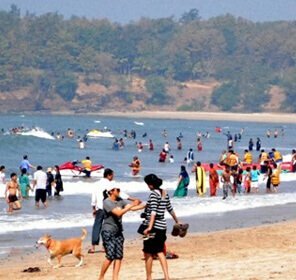 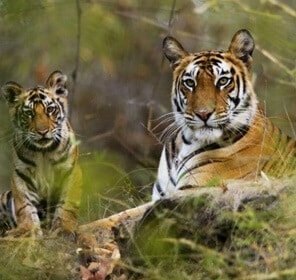 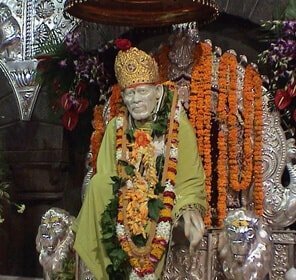 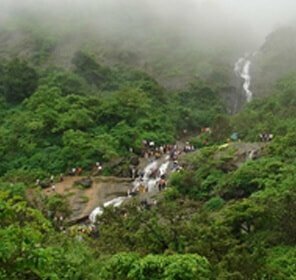 When in Lonavla, you definitely would not want to only see the tourist attractions, that is why we create itineraries with precision to help you explore different aspect of the destination. 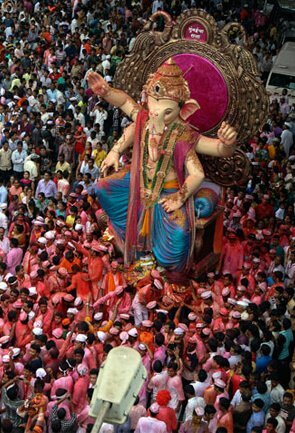 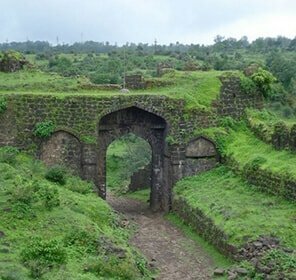 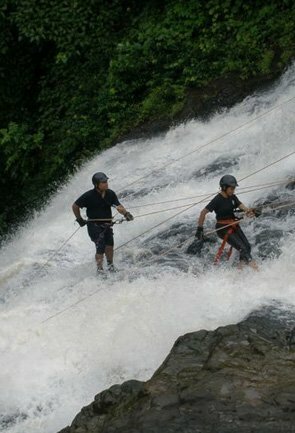 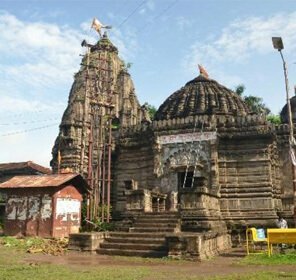 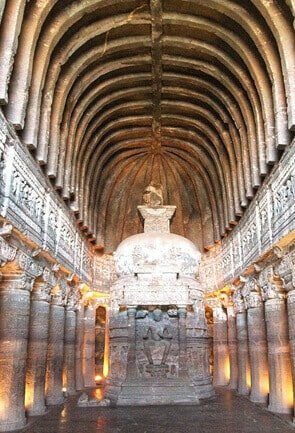 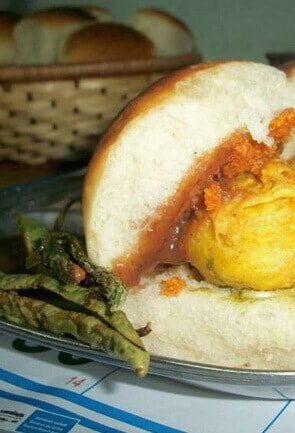 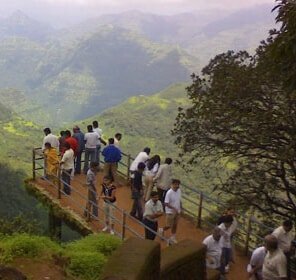 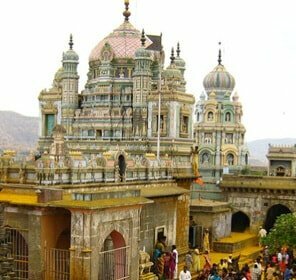 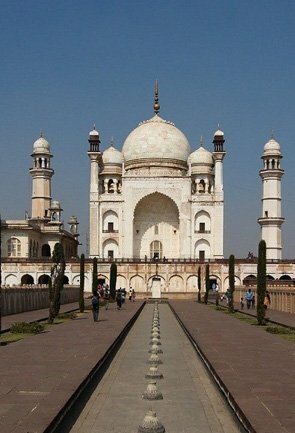 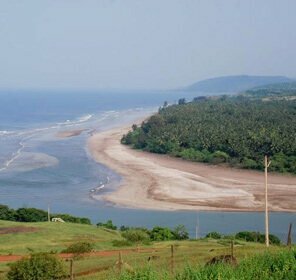 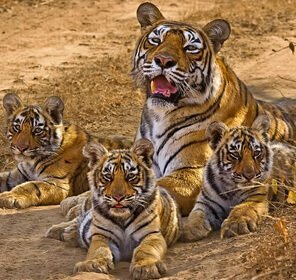 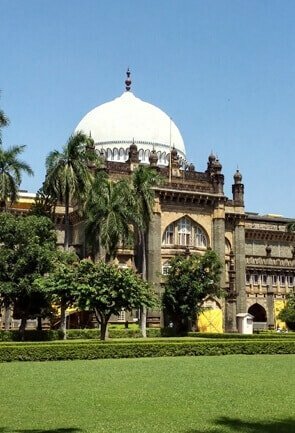 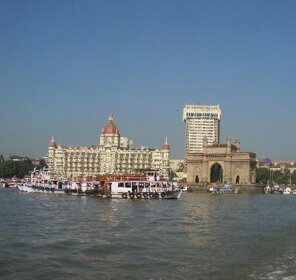 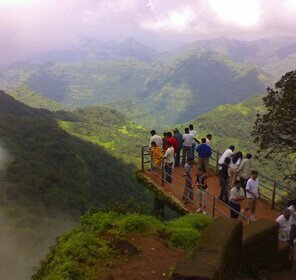 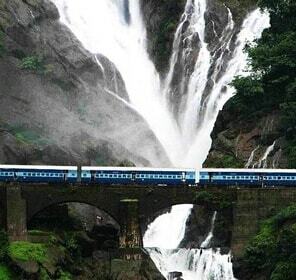 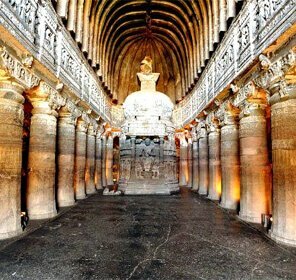 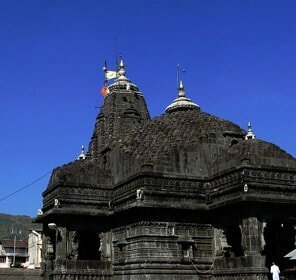 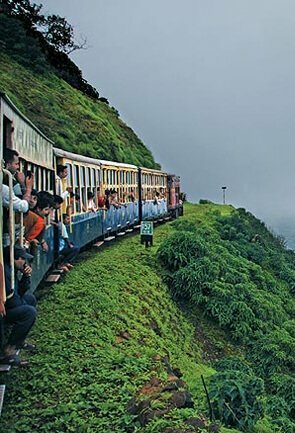 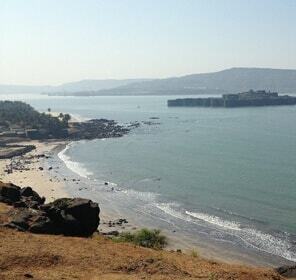 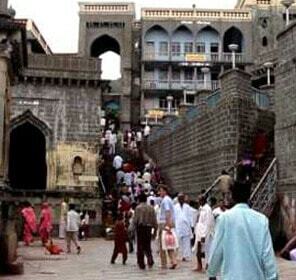 We at Tour my India ensure budget friendly tour packages to Lonavla. 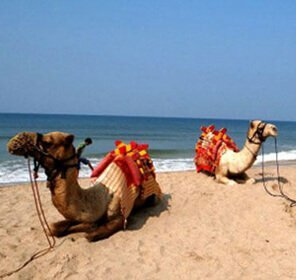 Guiding travelers since a decade, we have come to understand the requirements of a traveler better than anybody and that is why we design some of the best holiday packages. 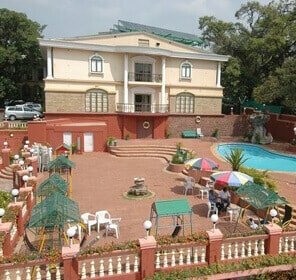 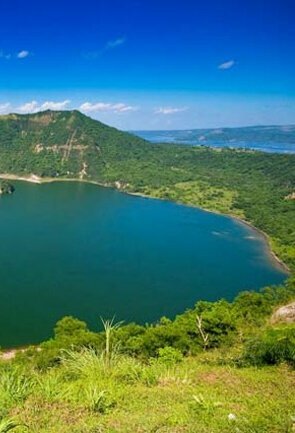 From your wished upon place of stay within a limited budget to selected tourist spots amongst many others that you might wish to witness, we know how to offer the best for your every need.